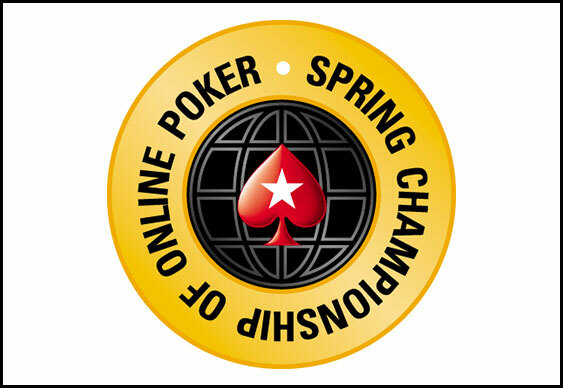 PokerStars recently confirmed the official schedule for its Spring Championship Of Online Poker (SCOOP) 2013 online poker tournament series and revealed that the 44 events on offer are set to hand out a total of $40 million in guaranteed cash prizes. Due to take place from May 12 to 26, SCOOP 2013 will see all of its events split into three buy-in levels meaning that the two-week is set to offer a total of 132 events. As before, the low, medium and high buy-in tournaments at SCOOP 2013 have been designed to give players from all financial brackets a shot at sampling one of the richest online poker tournaments in the world. In addition, it is expected, in line with previous SCOOP series, that PokerStars’ $40 million guarantee will be broken as new tournaments on this year’s roster attract even more interest. While players will still be able to indulge in a staple of regular SCOOP tournaments such as no-limit hold’em six-maximum and heads-up pot-limit Omaha, they will also be able to play in a handful of multi-table Zoom tournaments including event 20, a no-limit hold’em Zoom, and 32, pot-limit Omaha turbo Zoom. Event 43 on May 26 is set to serve as the SCOOP main event with a total pot of one million dollars on offer for the low buy-in players while this is to be doubled for the medium buy-in participants and tripled for the high buy-in competitors.